Titan Security Fencing Ltd can supply and install a wide range of railings from simple vetical bar right through to bespoke design bow top fencing in a wide range of RAI colours. 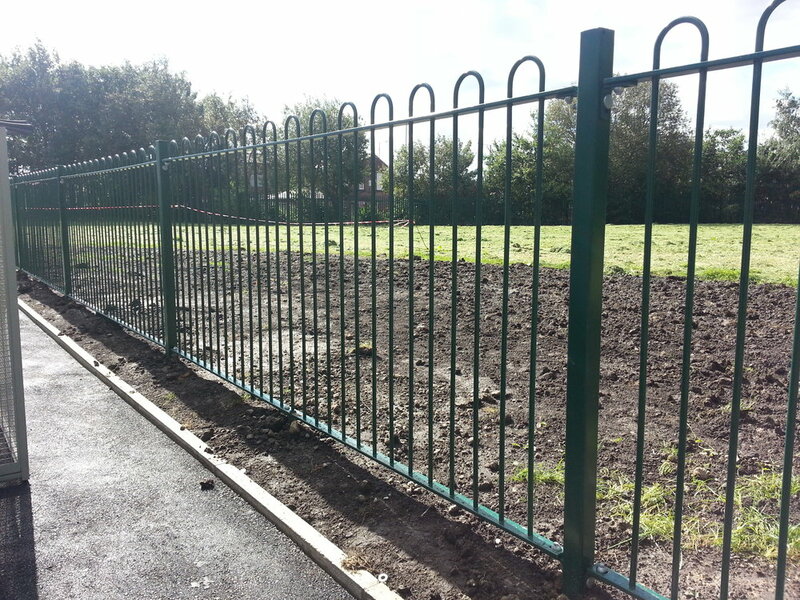 We have a vast supply network, which enables us supply and install security fencing within most budgets. All our security fencing and gates products are UK manufactured and can include bespoke designs. Materials are galvanised and can be colour coated if required and are available in various heights. All our security fencing installations comply with BS 1722 Parts 1-16 and manufacturer’s recommendations.